Actis are the leading manufacturer of multifoil insulation throughout Europe, having developed innovative insulation since 1980. 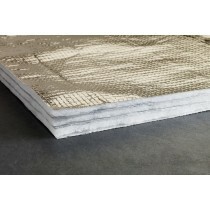 Actis insulation is crafted to offer the highest level of airtightness and thermal insulation. 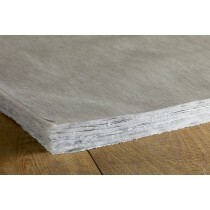 All the while, Actis insulation is only 35mm thick and easily installed. If you have questions about our range of Actis insulation, simply call our team on 01295 565565. We will help you pick the perfect insulation for your upcoming project and have it delivered to your doorstep quickly. With our price match promise, you’ll also make big savings on Actis insulation at Roofing Megastore.